At Elite Dental & Aesthetics, we strive to use the best and latest dental materials available in dentistry. 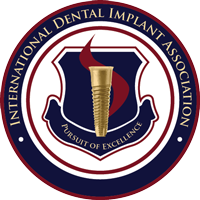 Recent breakthroughs in dental crown and bridge technology have provided the dental industry with exceptionally strong and life-like dental crown restorations. Today’s crown is durable, natural looking, and does not contain any unsightly and unhealthy metals. We work hard to ensure that our crowns match the size, shape and translucence of your teeth. We routinely use Zirchonia and E-max crowns that have a stain-resistant luster that makes them a particularly good choice for front teeth. 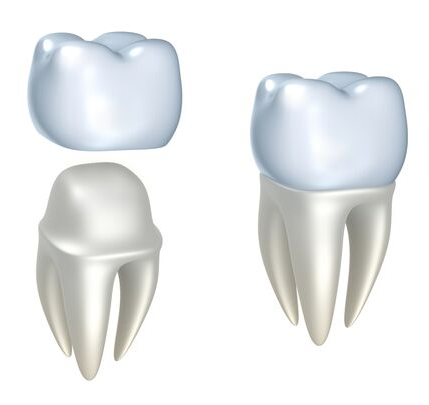 In nearly all cases, it is impossible to distinguish our crowns from natural teeth.